The bone is not a solid lump of calcium but a dynamic organ constantly repairing and re-molding itself in response to growth, stress, injury, our biochemistry and hormones. As a result, bone is strongly influenced by environmental and lifestyle factors. The cells which form bone are called osteoblasts and cells which reabsorb bone are called osteoblasts and they work together to maintain bone health. As you can see from the graph, bones continue to increase in thickness (or density) until our late twenties. 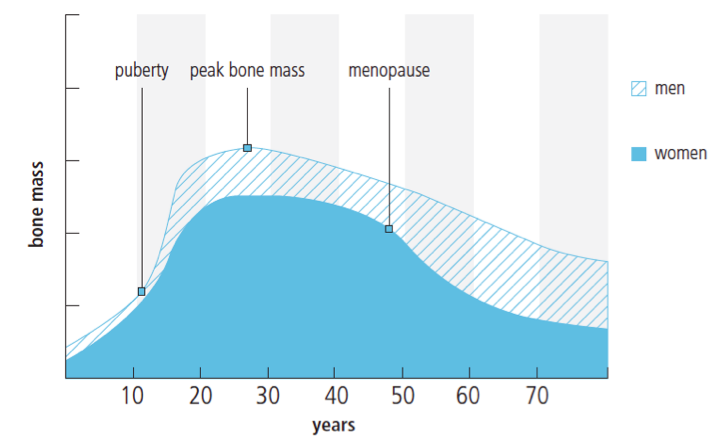 Bone density then stays about the same into our mid-thirties. Our bone density then slowly decreases as we get older the amount of bone removed by osteoclasts is more than the amount made by osteoblasts. Over time, the hard, outer-shell of bones thins and the holes in cancellous bone get larger. If this level of loss is over that expected for the age, this is called ‘bone loss’ or ‘bone thinning’ or in medical terms osteopenia (mild loss) or osteoporosis (significant loss) which is associated with an increased risk of the bones becoming more fragile and breaking (fracturing) in response to much less trauma. The adjacent picture show the difference between normal bone on the left and thinned bone on the right. How to measure bone density? Who should have Dexa scans? 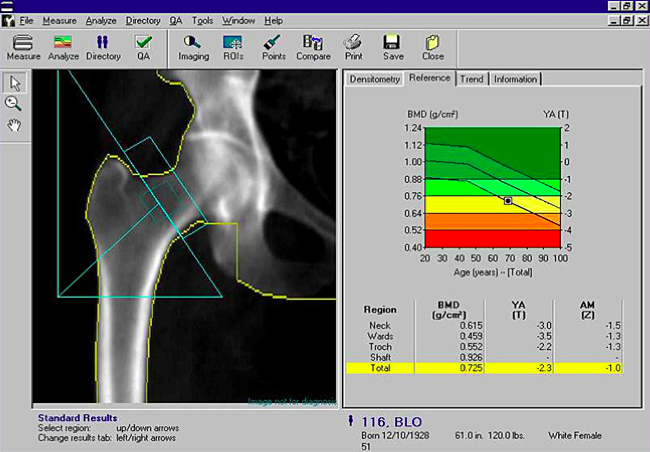 It is advisable that all elderly people have a dexa scan as lifestyle factors and specific treatments are available to reduce the risk of progression and fracture. People with the specific risk factors listed below should be tested more frequently. 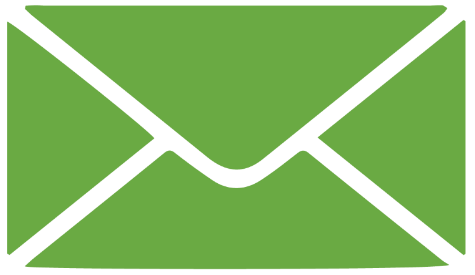 To arrange a dexa scan, in the UK, this usually involves a discussion with your General Practitioner.